The all-new XPS 13 is the world's smallest and most powerful 13-inch laptop, and you can buy it today! 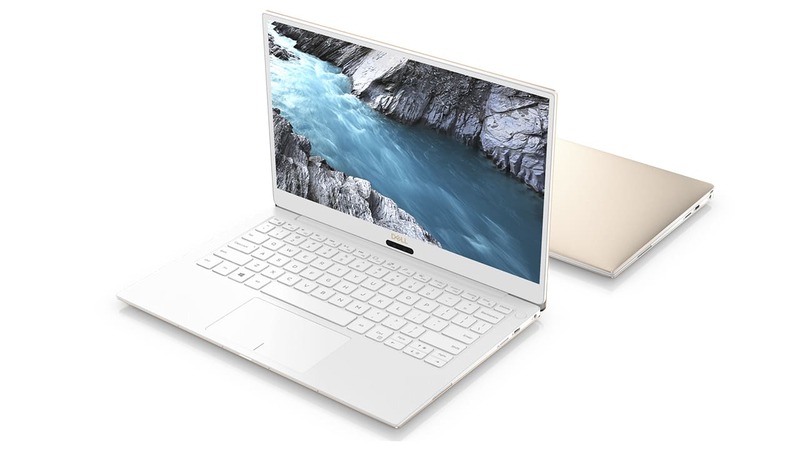 Just days before CES, the largest consumer technology showcase in the world, Dell has launched an all-new XPS 13 laptop, featuring a new color, 8th Gen Intel processor, a thinner/lighter body, and more. 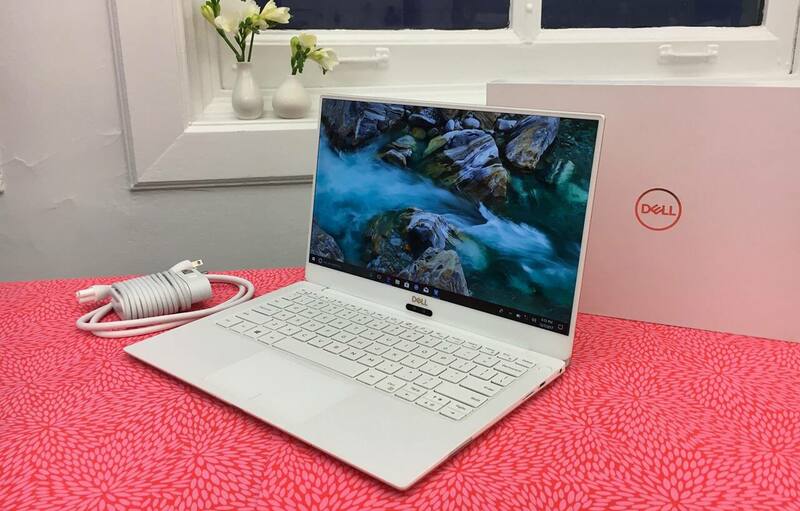 The XPS 13 has always been known for its premium materials and construction, and the engineers at Dell spent almost 12,000 hours to ensure this new version is even more durable and exotic. 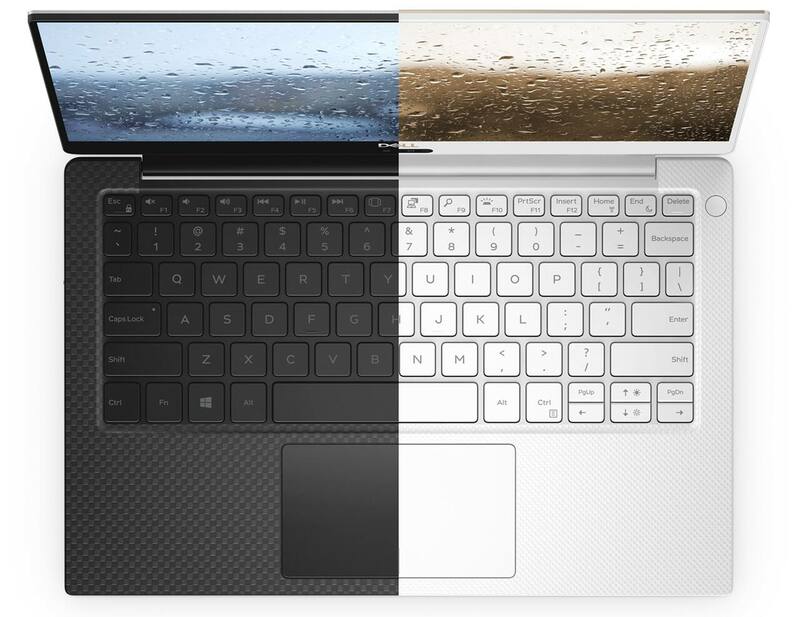 In an industry first, the all-new XPS 13 uses nine composite layers of white crystalline silica to achieve the alpine white glass fiber weave pattern on the palm rest, surpassing the limits of traditional carbon fiber. It's also coated with titanium oxide to give it a sheen and make it UV and stain-resistant. Also never before seen on a laptop is the use of GORE Thermal Insulation — the same technology found on the Mars Rovers — which helps direct heat out of the laptop to sustain long periods of high performance. If you thought the previous XPS 13 was small, think again — Dell's engineers managed to shrink the XPS 13's overall form-factor even further, measuring 3.4mm thinner and weighing less than the outgoing model. This makes it the smallest 13-inch laptop ever produced. And for those who really like to tinker, Dell is offering an Ubuntu-based developer edition XPS 13 with Linux preloaded. The all-new XPS 13 laptop is available today at Dell.com with a starting price of $999.99, and we're excited to experience it in person at CES 2018. Keep an eye on our blog for initial hands-on impressions!